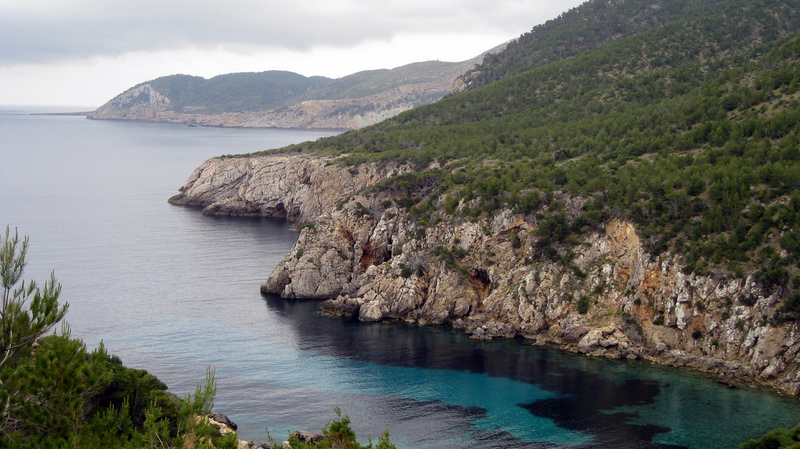 Ibiza Island is in the Mediterranean Sea and is the third largest island of the Balearic Islands. The island is famous for the nightlife and summer club parties that attract tourists from all over the world. 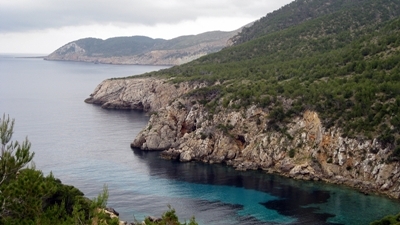 Though famous for the parties, Ibiza was also listed in the UNESCO World Heritage Site. The island was founded around 654 BC by Phoenician settlers and was known as “Iboshim”. The Greeks also settled here at the time of the Phoenicians and renamed the island to Ibiza. The island covers an area of about 571 square kilometers with a population of 116,089 people. The climate is cool here and the summers are as expected, warm. The island is a major tourist spot and the nightlife is the major attraction here. The island features Privilege nightclub which is also the world’s largest club. The other famous nightclubs here are DC10, Pacha, Space, Eden (Sant Antoni’s busiest nightclub), Amnesia (famous for the foam parties) and Es Paradis (famous for the water parties). In the summers, DJs from all over the world gather here and present new songs with electronic dance music. The island also features a number of bars of restaurants where the best quality of food is available with fine quality of wine. Several parties with music concerts are held here, some parties start at 3 pm and closes at 4 am.